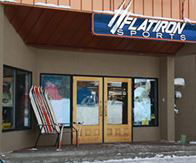 During the Summer months, Flatiron Sports and Alpineer offer a full fleet of mountain bike rentals, gear and equipment. 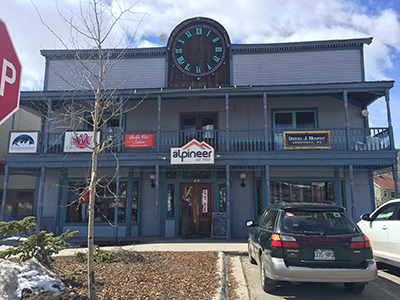 These two stores offer some of the best bikes you can rent in Crested Butte. Flatiron is located at the base ski area, where there are dozens of biking trails, Alpineer in town on Hwy. 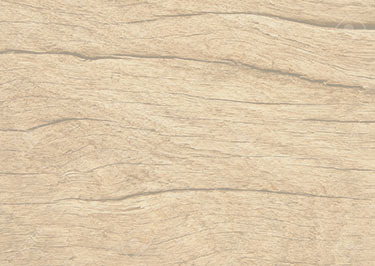 135. Both are owned by Christy Sports. Flatiron and Alpineer carry a variety of Kona bikes, Santa Cruz bikes, Trek bikes, and Electra. 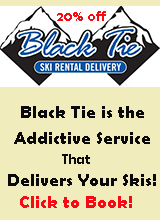 Our team will help find the perfect match for you, whether you want to take it nice and easy on some gentle rolling trails, or charge it down the mountain! Bike trailers attach to the back of a full-sized adult bike, and are designed to carry up to two small children. Let your kiddos sit back, relax and enjoy the scenery while you get a great cardio workout! A tagalong is a kid-sized half bike that attaches to a full-size adult bike, creating a tandem! Your child will get plenty of exercise and can fully participate in your next biking adventure. For children over 5 – dependent on ability.